United Kingdom Secretary of the Environment Michael Gove has introduced a bill to Parliament that would ban the purchase, sale, possession for sale and international trade of ivory. 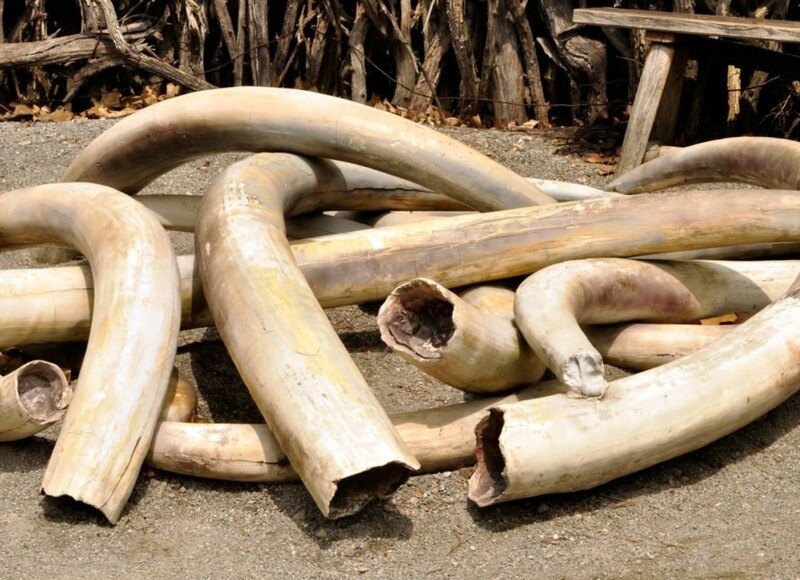 Though the bill contains several exceptions for ivory found in museums, musical instruments and some antiques, it would be one of the most comprehensive ivory bans of any country. The United Kingdom is the largest legal ivory exporter and the bill, if passed into law, would certainly put a dent in this lucrative trade. While environmental organizations such as the Natural Resources Defense Council (NRDC) have praised the bill, they also have identified weak points within it, such as the potential for the exemptions clause to become a widely-used loophole. The NRDC also urges the bill to require those who benefit from the exemption to provide more detailed documentation. The bill will be submitted again on June 6th for what is known as the “second reading,” during which members of Parliament will be able to make amendments to the bill. Then, the bill will be sent to committee, then return to the floor of the House of Commons for a final vote. The NRDC and other organizations are expected to engage with the crafting of the bill as it moves through the process. According to the BBC, Gove said that the successful adoption of the bill would “reaffirm the U.K.’s global leadership on this critical issue, demonstrating our belief that the abhorrent ivory trade should become a thing of the past.” He continued, “Ivory should never be seen as a commodity for financial gain or a status symbol.” Those who break the law could face jail time of up to five years or an unlimited fine. The U.K has introduced a bill to ban its ivory trade. While the bill does have some weak points, overall it is receiving praise. If the bill becomes law, those who break it will face unlimited fines or up to five years in jail.